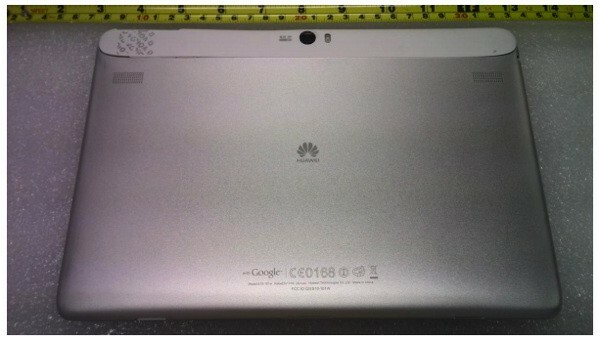 There isn't much we don't already know about Huawei's 10-inch MediaPad FHD, revealing most of its secrets well before its launch later this month. Now that it's swung through Washington to be poked and prodded by the screwdriver-clutching mavens at the FCC, we know that the US Government thinks it's safe for human consumption. The slate's impressed even the surliest of our staffers when we played with it, making us deeply excited for its arrival in stores. Those interested in seeing what lies beneath that glass-and-aluminum surface should check out the autopsy gallery we've got for you below.